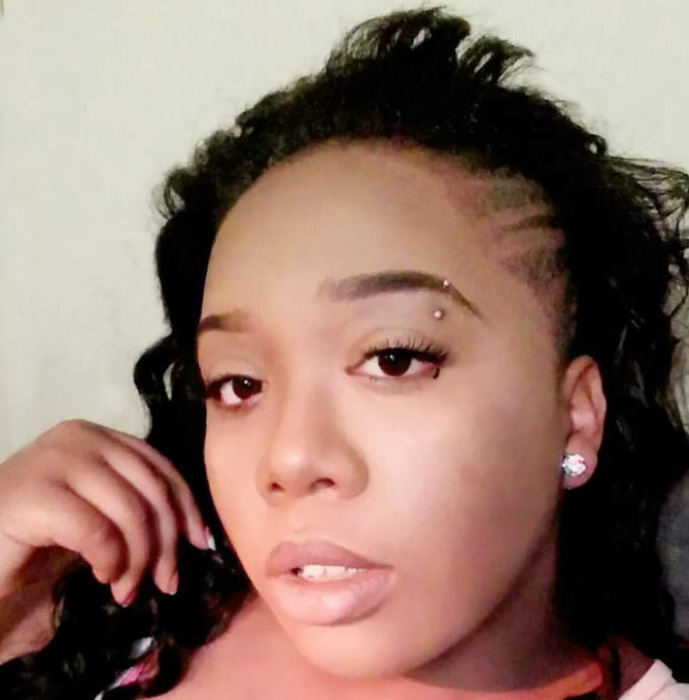 Arnazia Jalois Gayton, 24, of Peoria passed away Sunday January 27, 2019 at 7:12 p.m. at OSF Richard L. Owens Hospice Home in Peoria. Arnazia came into this world and blessed her mother on July 7, 1994. Arnazia leaves behind her mother Alicia Gayton Rutherford step dad Landon Montel Hollins-Rutherford, one son Ayden Jasion Gayton, grandmother Eloice Gayton, her father Gerald Cummings Sr. and his wife Sonya (Green) Cummings, 4 younger siblings, Gerald Cummings Jr, Aniya Cummings, Alivia Cummings and Adryannna Cummings, grandparents Everlene and Johnnie Cummings, her Aunt Anita Gayton Evans and Aunt Angela Gayton McBride and Uncle Tony and Eddie Gayton who she loved dearly. She also left a host of cousins whom she also loved. Her grandfather Edward Gayton Jr preceded her in death. Arnazia had a strong passion for family and a huge heart of gold and would give her last to someone in need. Arnazia you will be your families saving grace. We love you. Cremation rites have been accorded. There will be a private memorial service held for Arnazia. To share a memory or send a condolence for her family, visit www.peoriafuneral.com.